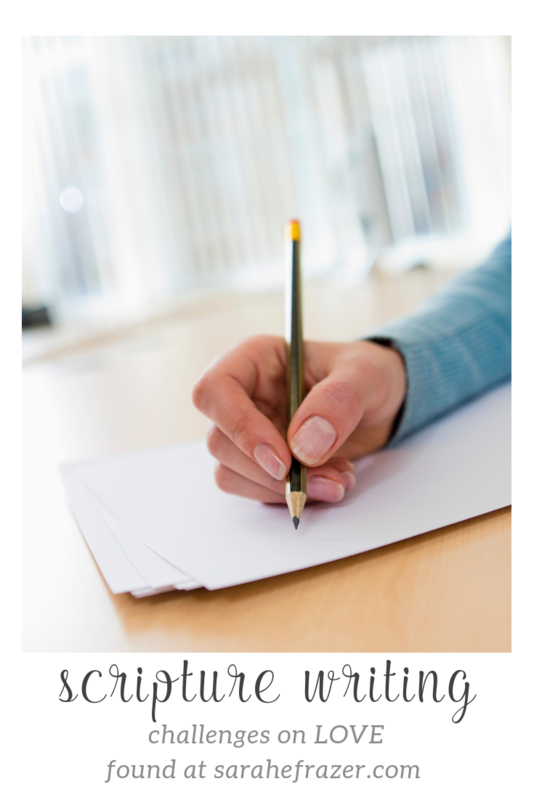 So, for today I wanted to share a plan on writing scripture on the HEART. What is our heart? the Bible has a lot to say about our hearts….some good things…some not so good. It is important as we think about love this month to remember TRUTH about our hearts. 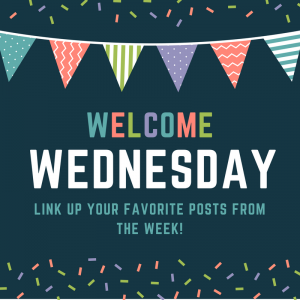 Join me for this special writing challenge! 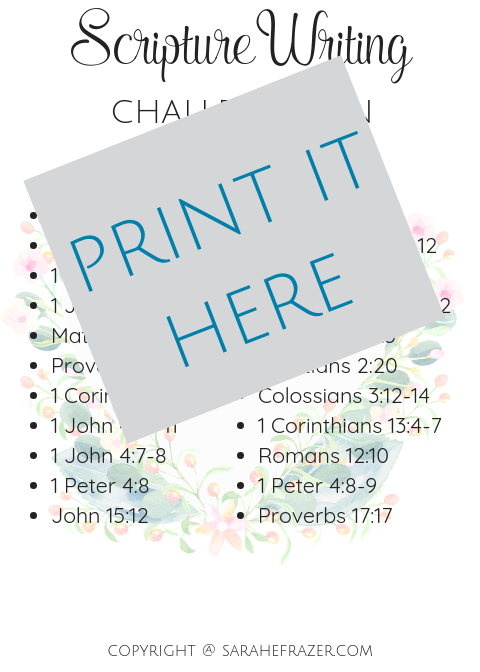 Download the FREE printable Scripture Writing Challenge on the Heart here (or click the picture below). Do you want to experience God’s love like never before? The gospel truly as the POWER of God (Romans 1:16) in your life. 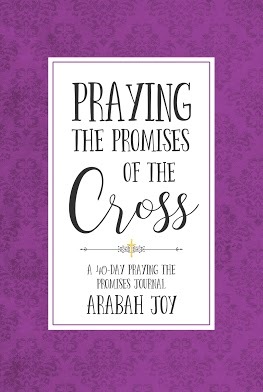 If you are praying for a breakthrough, this Scripture prayer challenge will help pave the way. Join today and immediately receive our Quick Start Guide + Challenge details. – ITS FREE!! !